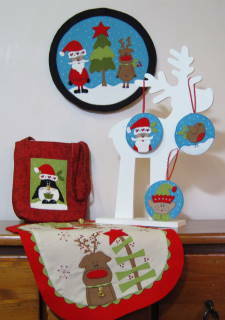 Christmas book containing four projects:- three decorations, table runner, bag and table mat/wall hanging. All four of the projects are either made from felt or incorporate felt. 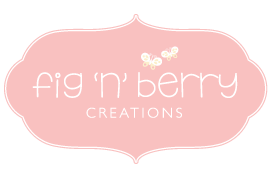 Little projects which can be made for yourself or friends at Christmas.